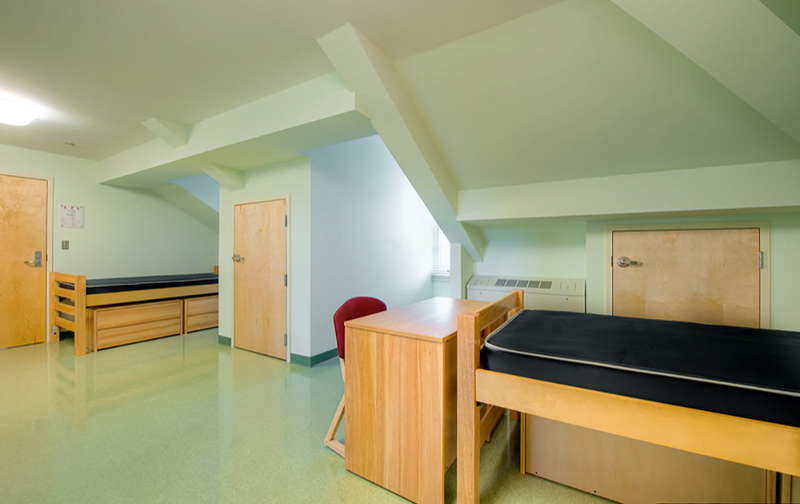 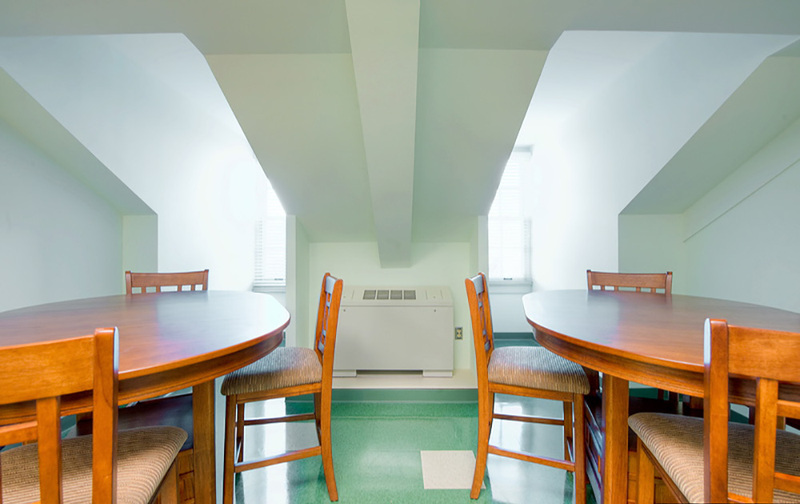 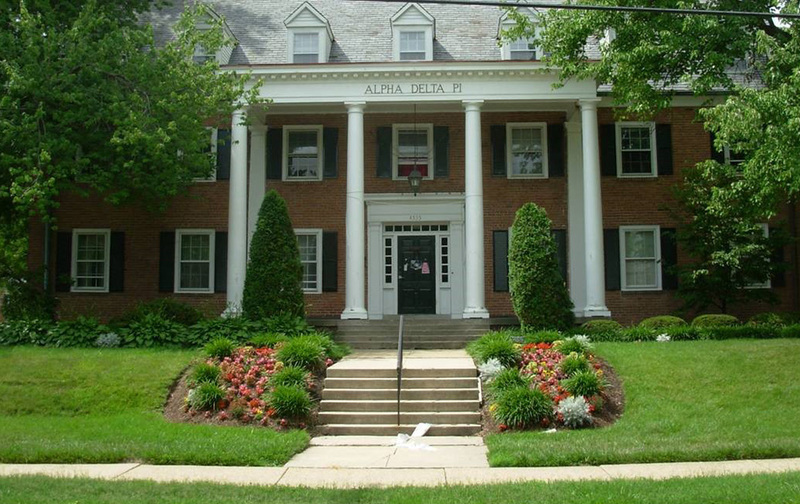 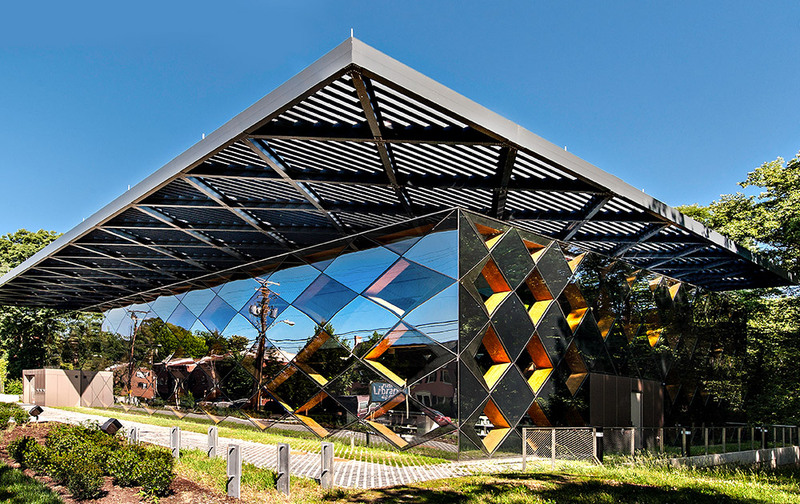 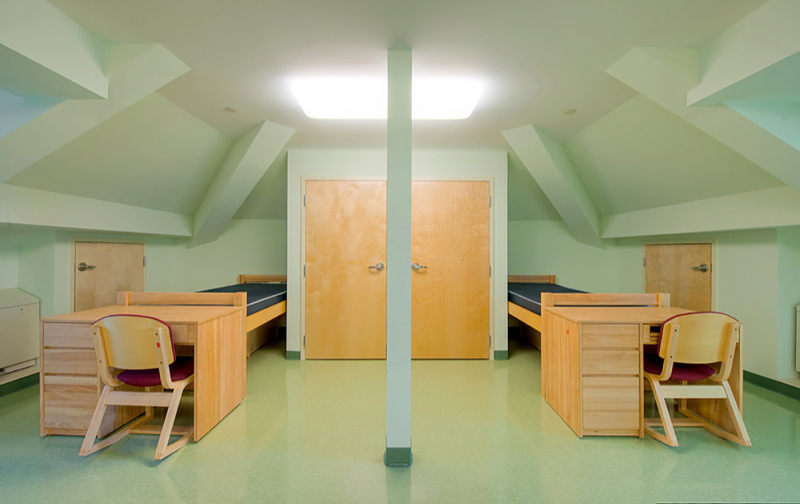 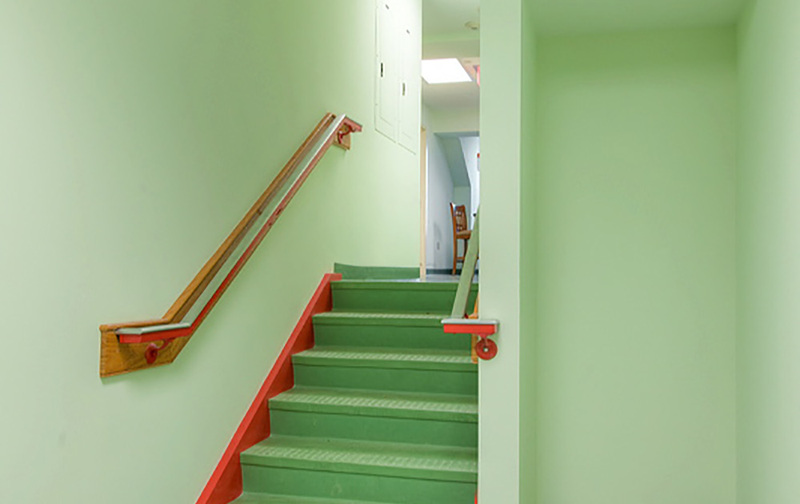 The University of Maryland project included the renovation of three existing campus owned sorority housing facilities originally built in the 1950’s. 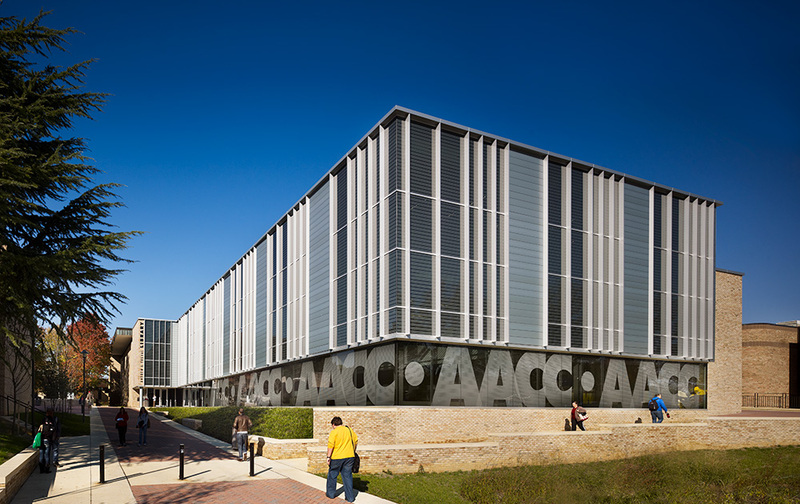 Each building is comprised of three-story construction with brick and CMU back-up facade, synthetic slate, and architecturally historic patterned windows. 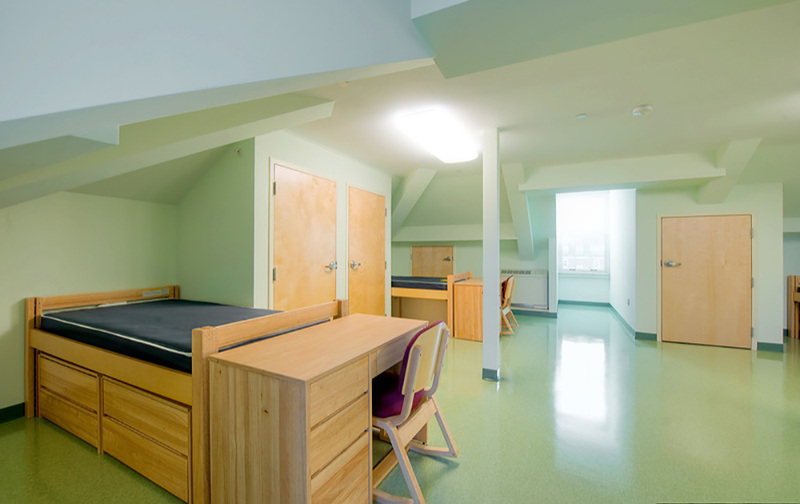 Spaces contained within each building include lounges, kitchens, residential bedrooms, restrooms, and house director quarters. 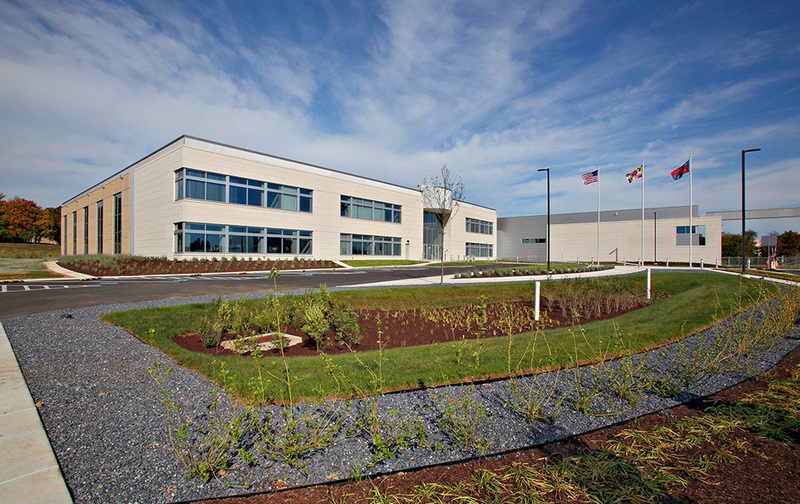 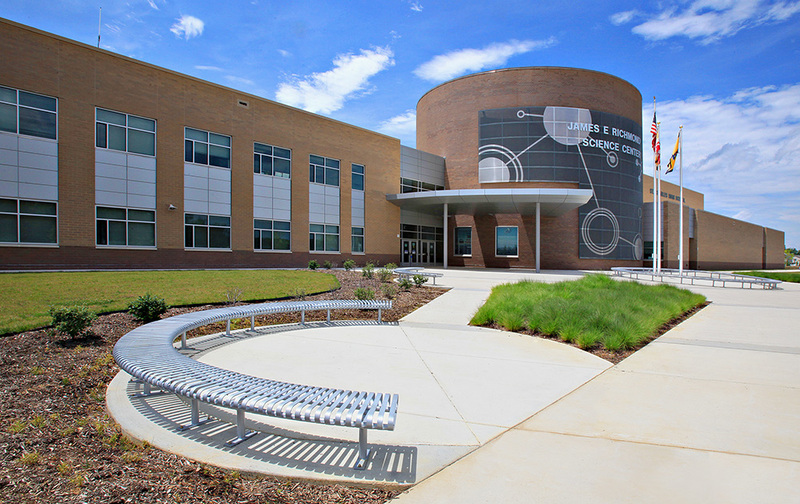 The project scope included complete rework of landscaping and hardscape improvements as well as new foundation waterproofing.